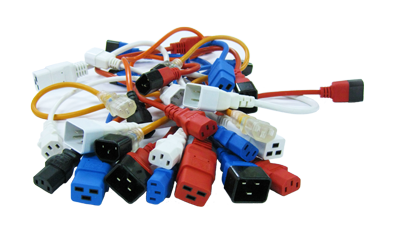 We have the largest range of moulded power cabling in New Zealand and are continuing to add to this range. 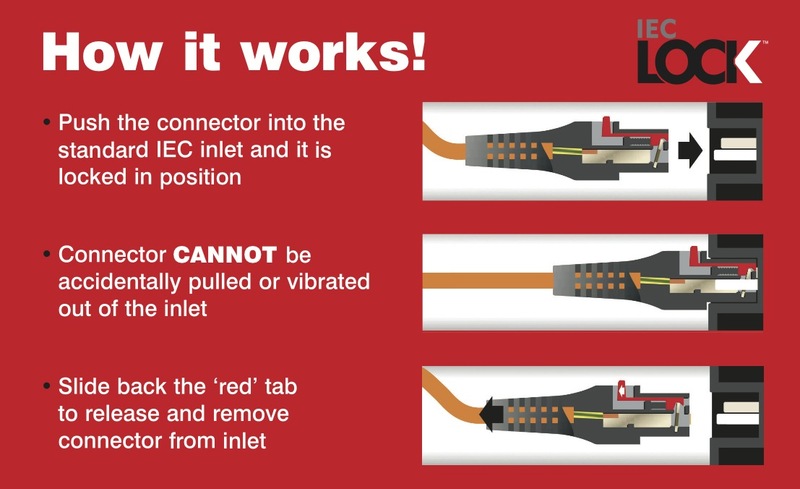 If you can't find what you need, get in touch as we are more than happy to build cables to your requirements. Additionally for some larger orders we are able to get short runs of fully moulded power cabling.